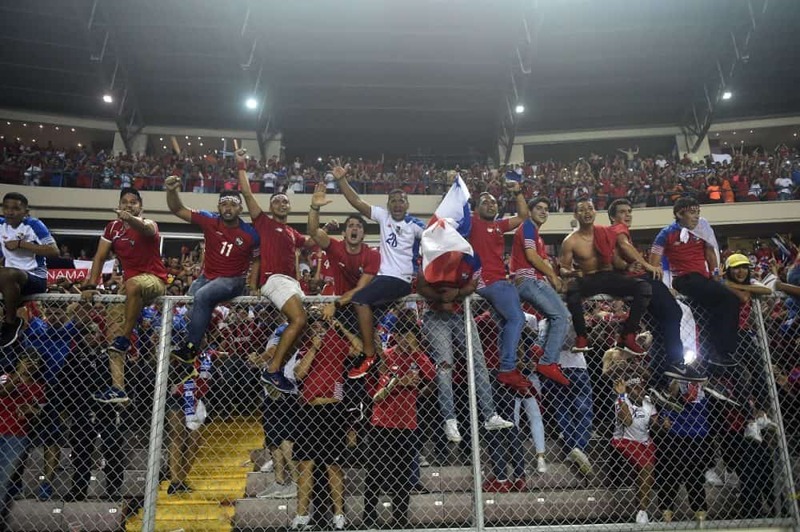 With Costa Rica’s berth in the 2018 World Cup safe following its 1-1 draw last week against Honduras, much of the drama for Ticos watching tonight’s match against Panama lay not on the field, but in the score alerts from other matches flashing across the bottom of the screen, doing the math as simultaneous games unfolded whose scores would determine three teams’ fates. 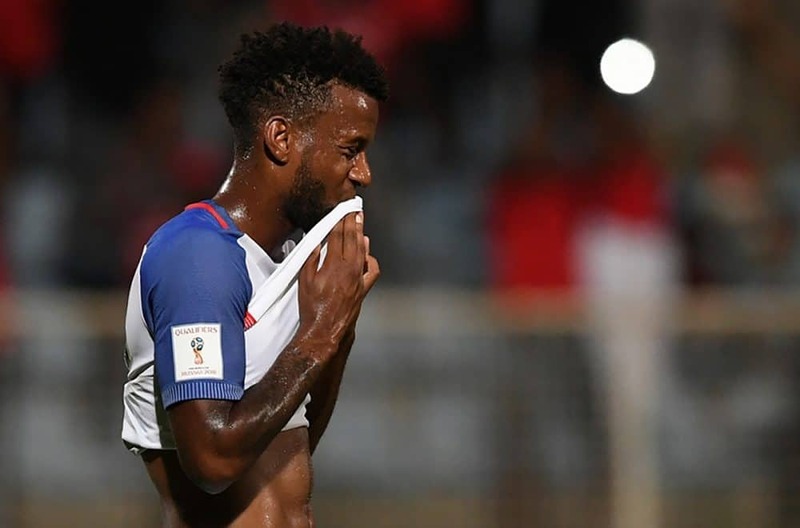 The United States, expected to win against already-eliminated host Trinidad and Tobago and clinch its own World Cup spot, turned in a dismal performance. Still, because of the point distribution going into tonight’s final qualifying matches, the United States still had a strong chance to qualify outright if both Panama and Honduras lost their matches. As the games progressed and Panama trailed Costa Rica 0-1 following a goal in the 36th minute by Johan Venegas, while Honduras trailed Mexico, that seemed likely. 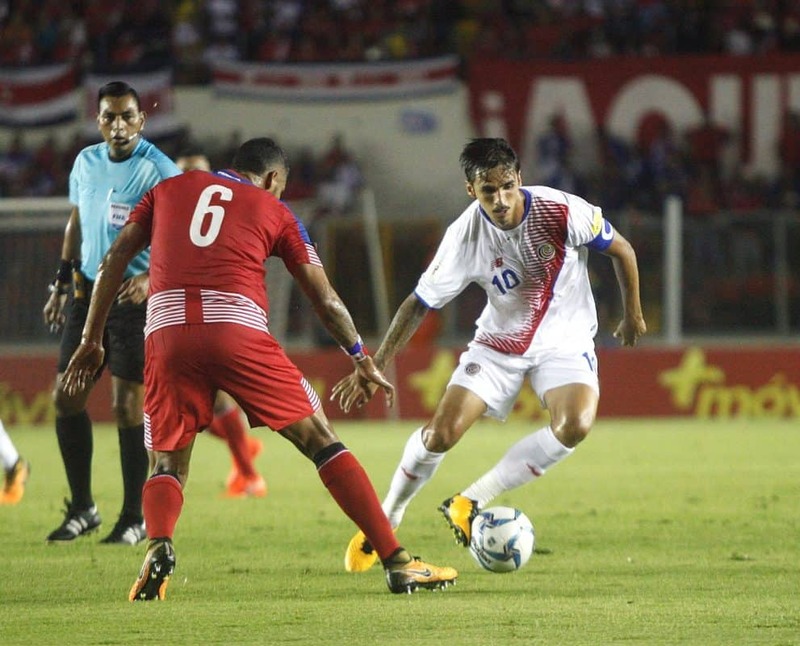 Drama increased all around when Panama’s Gabriel Torres scored a goal in the 52nd minute. At least, that’s what the refs proclaimed, but Costa Rican fans and commentators questioned the call, as replay videos showed that the ball never crossed the goal line. 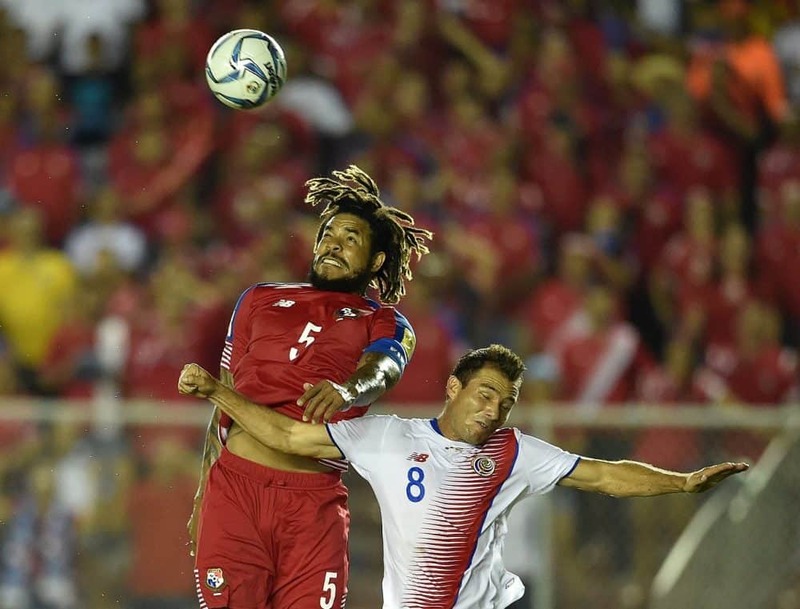 However, the goal went on the scoreboard, and Román Torres put Panama ahead with a goal in the 88th minute, sending the stadium in Panama City into a frenzy. 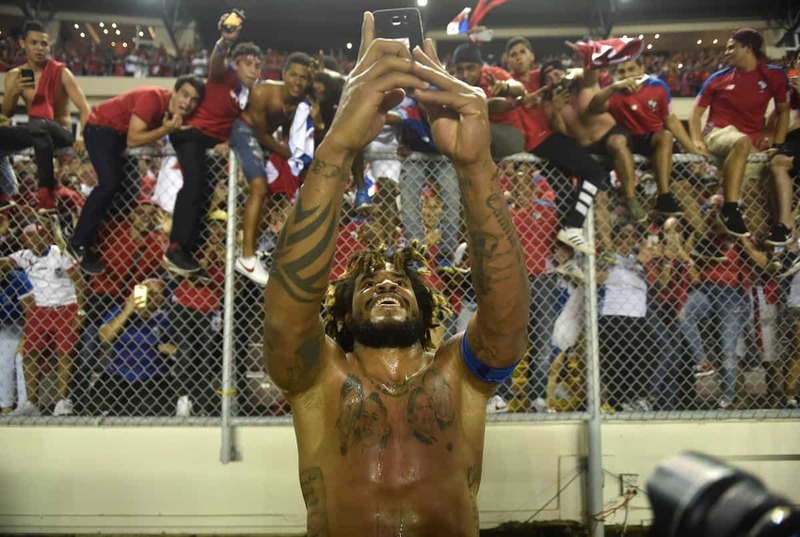 Panamanian players collapsed in joy and tears at the final whistle as Panama qualified for its first-ever World Cup appearance. Honduras ended the night with a 3-2 victory over Mexico, which was the first team in CONCACAF to qualify for the 2018 World Cup and ends the qualifying round in first place. Honduras will now play two games against Australia to determine which of the two teams will qualify for the tournament in Russia. U.S. player Omar González looped the ball over his keeper Tim Howard in a devastating own goal, followed by a dazzling goal by Trinidad’s Alvin Jones. The U.S. “Wonder Boy,” Christian Pulisic, scored in the second half, but his team was unable to equalize.